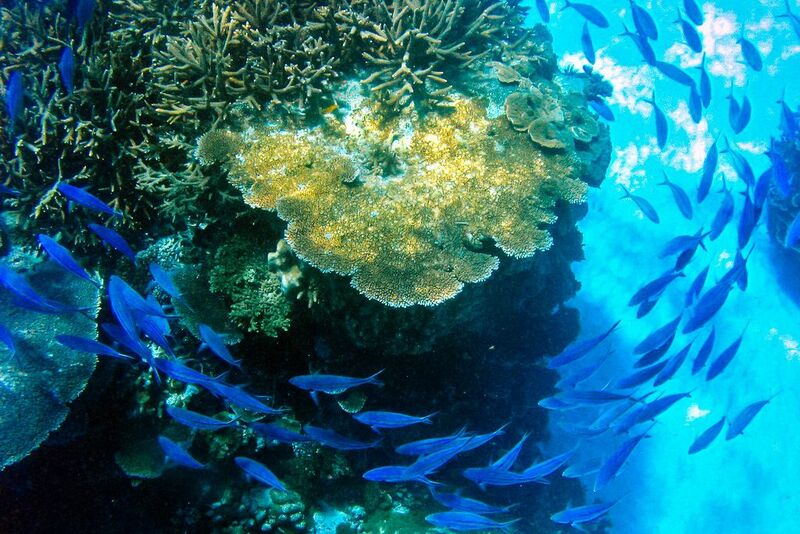 93.6% of all tourists in Australia come to see the Great Barrier Reef. Ok I totally made that stat up. Surely there are people who only stop in Sydney or Melbourne on their Aussie trip, or head straight to the Outback to get their bushwalk on. 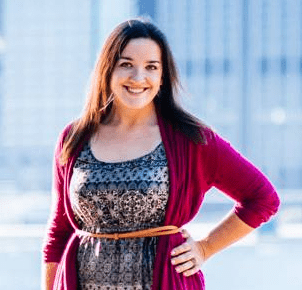 But what is a fact is that over 2 million people each year venture out to explore the Great Barrier Reef – and as it’s one of the seven natural wonders of the world as well as the largest reef on the planet, I’d say the booming tourism is justified. But that’s the thing. When you visit the Great Barrier Reef, you’re contending with thousands of people at a time who are there for the same reason that you are. How do you plan your reef vacation so that it feels less like you’ve inadvertently fallen in with a flock of tourists, and more like you’re one of the first to discover this amazing slice of the world? During my year as a study abroad student in Sydney, exploring the Great Barrier Reef was an absolute must-do. I wasn’t keen on burning most of my school break learning how to dive, so instead I was determined to find somewhere with brilliant snorkeling options. A place where I wouldn’t be herded onto a massive boat and plopped onto a snorkeling site with 3 other massive boatloads of tourists (*ahem* Cairns). Then I thought: an island! By nature, being holed up on a tiny remote island would restrict the number of people likely to get all up in my snorkel mask. With 900 of them in the Great Barrier Reef, my island options were plentiful and overwhelming. All I wanted to know was which Great Barrier Reef island had the best snorkeling at an affordable price tag? I sought a budget-friendly, authentic reef experience, and Google was telling me that no less than 50 options met the bill. Thaaaaaaaanks, Google. Ultimately, I rolled my imaginary 50-sided dice and it landed on Lady Elliot Island. Was the dice lucky? Read on and see! 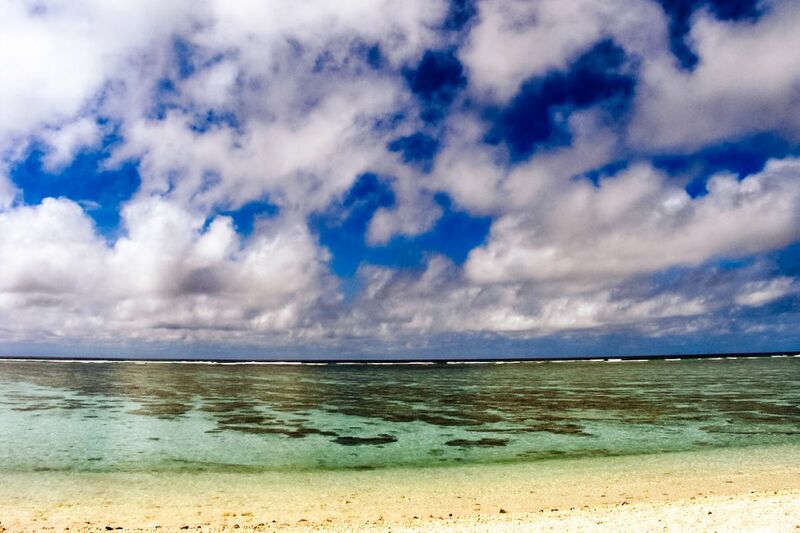 Welcome to Lady Elliot Island! 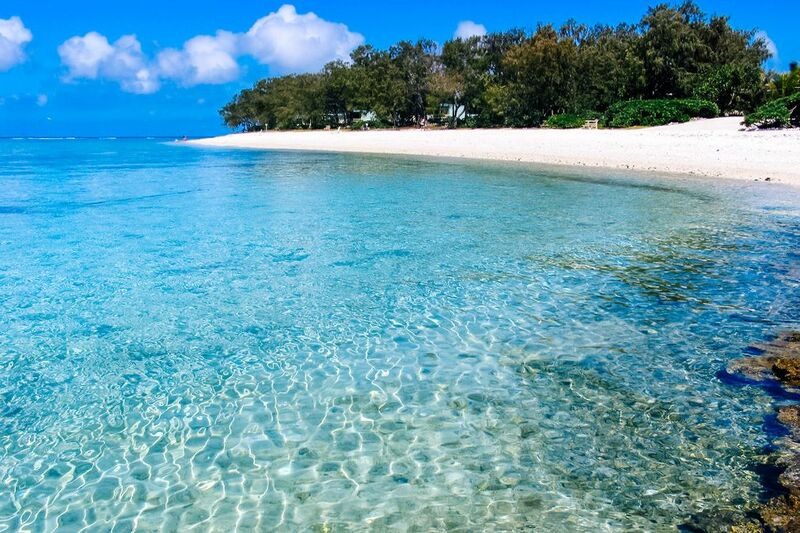 Lady Elliot Island sits at the southern end of the Great Barrier Reef, about 80km northeast of Bundaberg. As the most remote regularly accessed island in the reef, it’s only accessible by charter plane (from Bundaberg, Hervey Bay, Brisbane, and the Gold Coast). 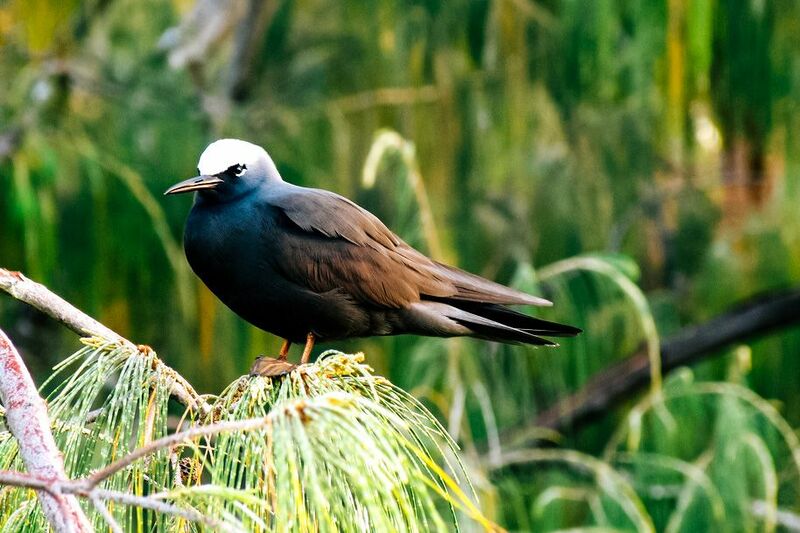 The island covers just 100 acres: one half contains the Lady Elliot Island Eco Resort, while the other half is reserved for bird nesting. 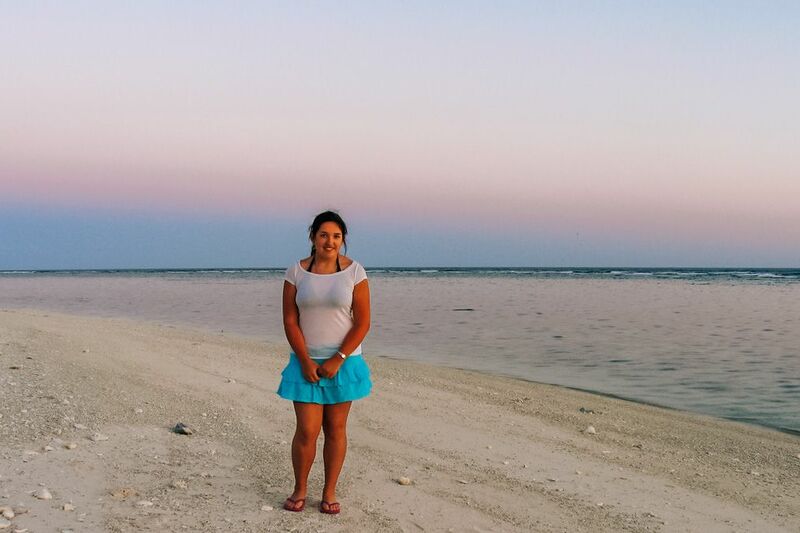 Only guests of the resort are allowed access to Lady Elliot Island, making my fear of uber-tourism a non-issue. Lady Elliot Island is a coral cay. 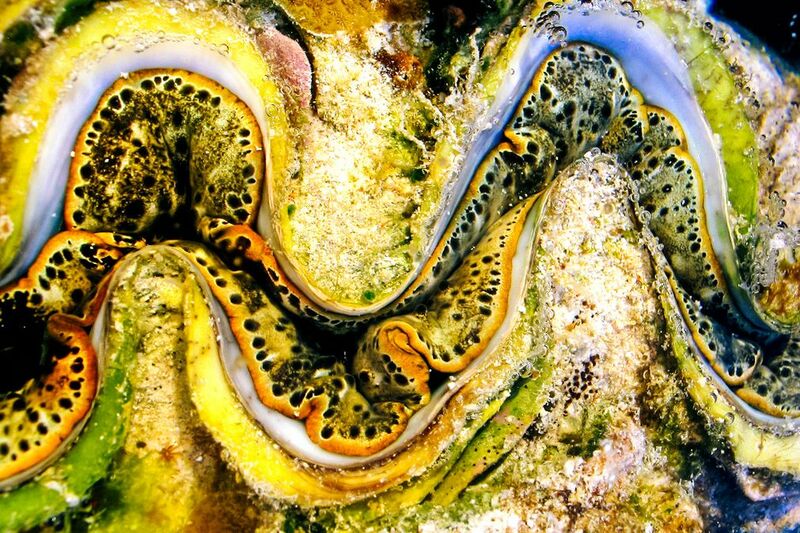 As in: the island is made of coral, and built on the reef. 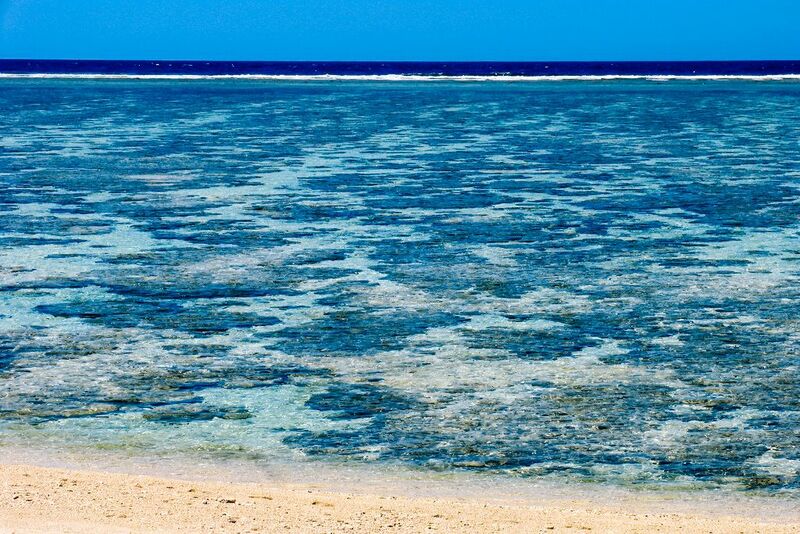 This means you can quite literally walk off the beach and into the reef, no boat trip needed. For me, having the freedom to frolic in the reef whenever and as often as I wanted was priceless. The island’s resort is pretty basic, but in my mind that’s a good thing because a). Basic = less expensive, and b). The resort isn’t meant to compete with the island’s main attraction, the reef. 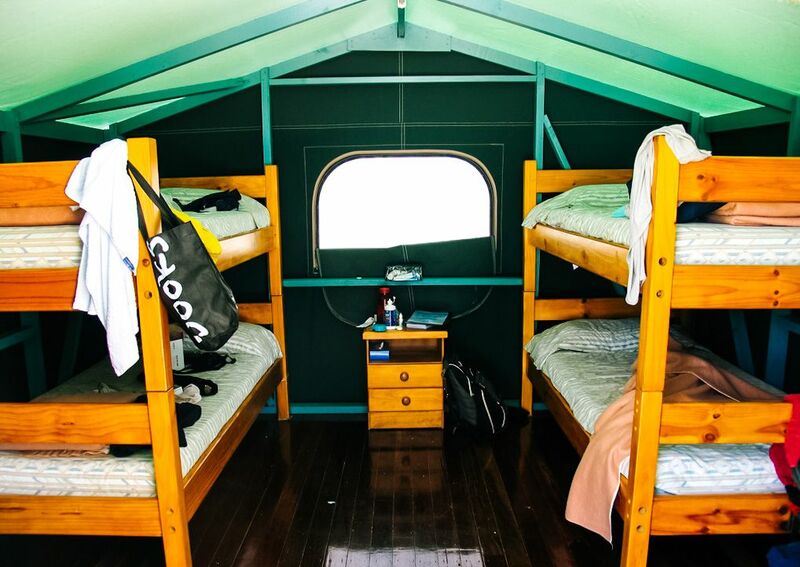 You can choose between a suite, a reef or garden unit, or an eco hut – the latter being the most rustic, cheap, and obvious choice for the solo traveler. It’s not a bad setup, either: two bunk beds, a fan, and plenty of outlets for charging batteries. It’s more than what I needed for my reef getaway, anyway. The huts don’t lock, but there’s a safe at reception to store your valuables. Included with your stay are breakfast and dinner, snorkel gear, reef walking shoes, and one snorkel boat trip. Oh, and plenty of daily activities such as movie night, bingo, badminton, themed parties, and guided reef walks – catering to all the families that stay at the resort. I say without the slightest exaggeration that I was the ONLY solo traveler on the island. I have no idea why this was the case, and perhaps the clientele has changed in recent years, but I was more than ok with it because it meant I usually had the reef to myself whenever I went snorkeling. 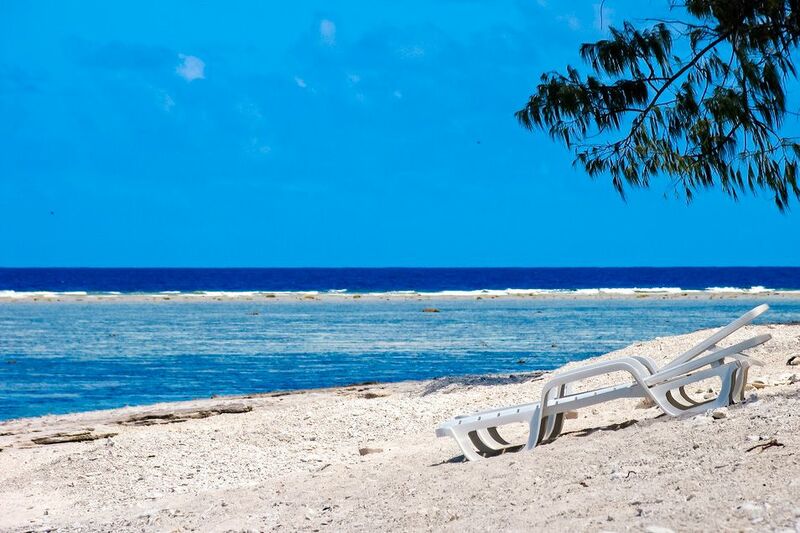 You can also book scuba courses and dives on Lady Elliot Island, if that’s your jam. I had but one thing on my holiday agenda, and it was SNORKELING. I quickly fell into a rhythm of rolling out of bed just before the breakfast buffet ended (once a night owl, always a night owl), grabbing a quick bite, and venturing into one of the reefs just off the island. 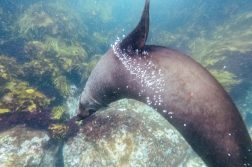 I had some of the world’s best snorkeling right on my vacation doorstep, and I can tell you I took FULL advantage of it. 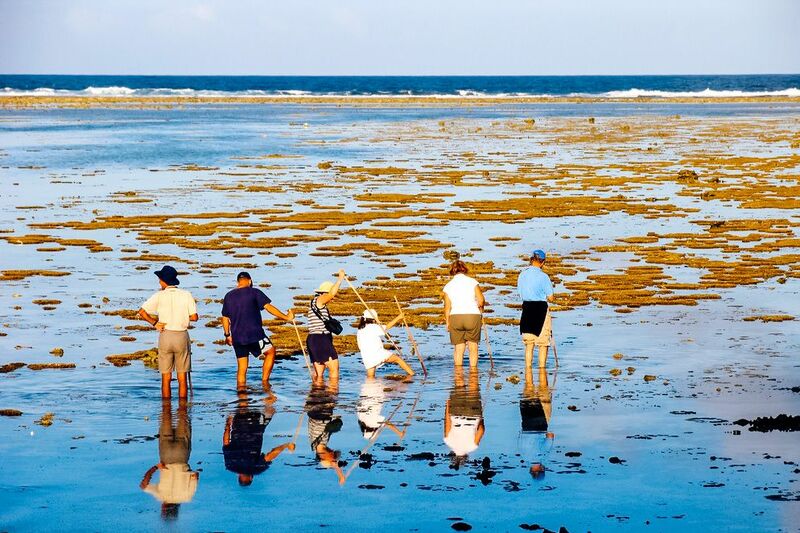 Navigating the reef is a tricky business, somewhat akin to stumbling upon a secret passageway. You can’t just hop in anywhere because you’ll scrape up your stomach if you try to snorkel too shallow. You’ve got to look for a dark spot, a break in the reef, where you can enter. 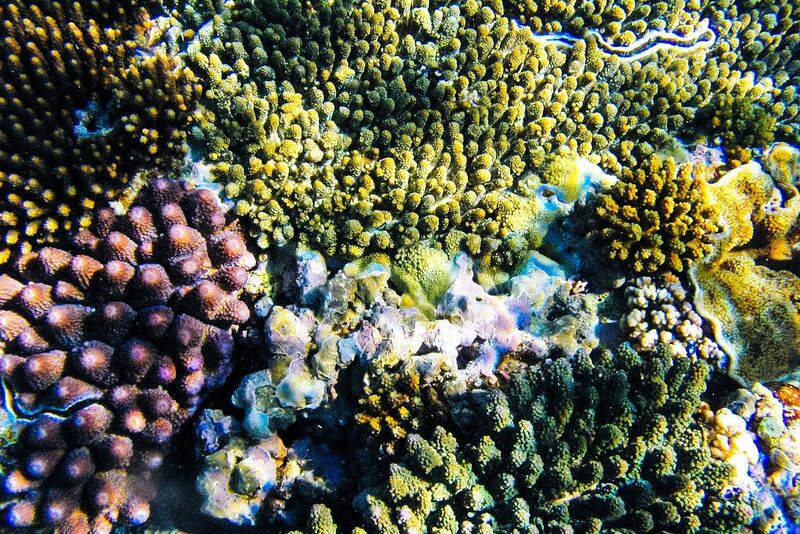 Once you’re in, you soon find yourself in a maze of coral, swimming side-by-side with schools of fish. You’re chasing all the colors of the rainbow. 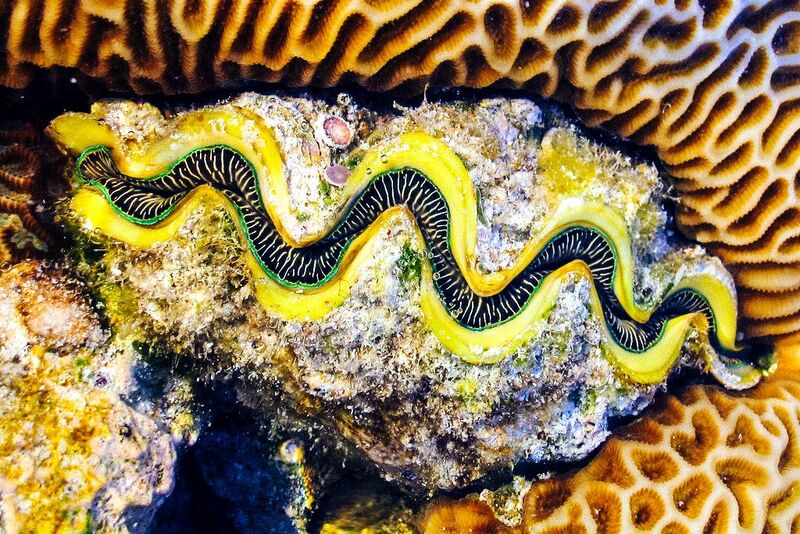 You have no idea where you’re going, but you follow the reef and the fish – which lead you to more of the same, but different – sometimes even better. You see the occasional sea turtle gliding up and down from the surface, completely unfazed by your presence. I was just enamored. I couldn’t imagine it getting any better – then I turned to my right and saw a manta ray just a few feet away, very close to the surface. OHMYGOD I SWAM WITH A MANTA RAY! I’m still not over it, 8 years later. The best part was that it was a completely organic experience. I didn’t pay anyone to take me to a planned-out swim with a manta ray; instead, I accidentally spotted one while straying a bit too far from the reef, all by myself. That made it infinitely more special. I took one (complimentary) snorkel boat trip out to Second Reef a bit further out and it was fantastic, albeit too short of an excursion. But nothing could compare to my independent snorkeling adventures around Lady Elliot Island, which basically wrecked me. I don’t see how any future snorkeling or diving excursion could ever top it. It’s one of those experiences I still remember vividly, that I’ll keep remembering for the rest of my life. If you’re seeking affordable, non-touristy, mind-blowingly amazing snorkeling in the Great Barrier Reef, head to Lady Elliot Island. 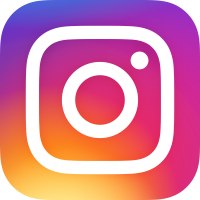 Note that the images in this post were taken in 2006 with a non-SLR camera. Please excuse their questionable quality! 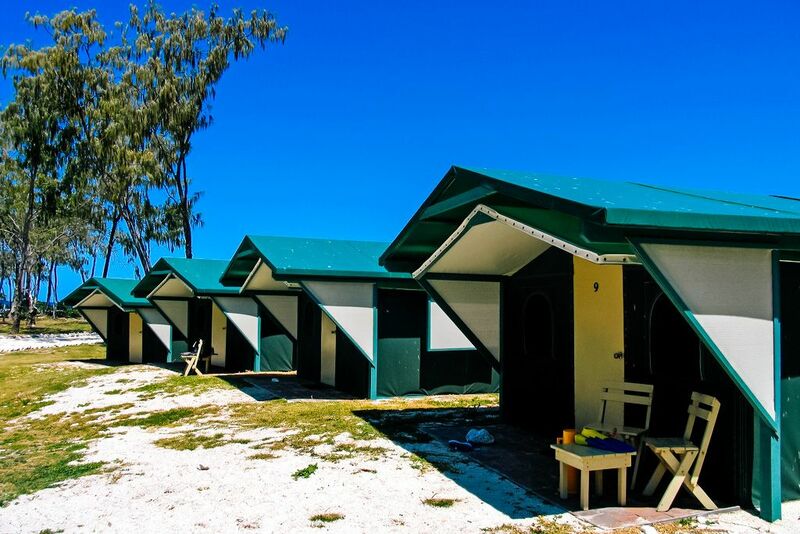 Accommodation and flights can be purchased via Lady Elliot Island Eco Resort. 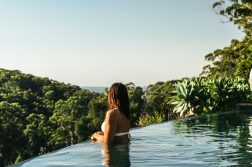 I purchased the *Stay 5, Pay 4 Nights* Eco Hut solo package at $995 AU ($750 US), which included a return flight from Hervey Bay. 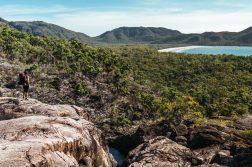 The same *Stay 5, Pay 4* Eco Hut solo package costs $928 AU ($809 US) and does not include a return flight, which costs an additional $275 AU ($240 US) for Hervey Bay – other locations may be priced differently. 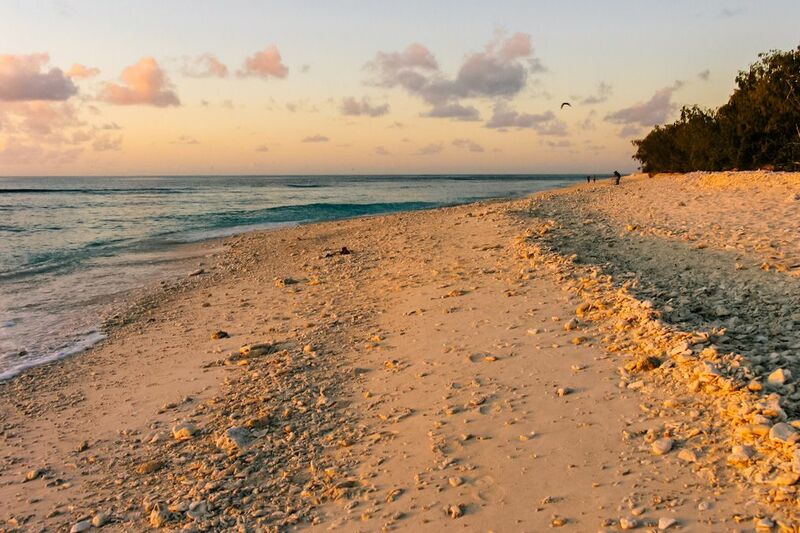 In total, you’ll pay $1203 AU ($1049 US) for a 5 night stay as a solo traveler on Lady Elliot Island. If sharing the eco hut with 1-2 others, it’s $660 AU ($575 US) per person; if sharing it with 3 others, it’s $596 AU ($520 US) per person.